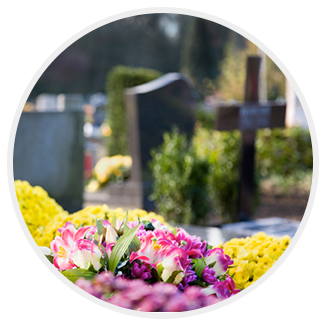 Mausoleums are available at many local cemeteries and provide space for the above-ground entombment of physical remains within a beautiful structure on cemetery grounds. A family might choose to use their own private structure, or may opt to share space in a community mausoleum. Though in the past a private family mausoleum was considered cost-prohibitive for many families, they’ve recently become a much more affordable option and a valuable investment for future peace of mind. 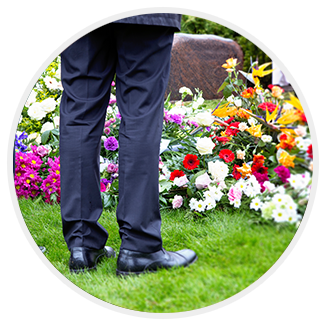 Creating a lasting tribute gives family and friends a permanent place to visit. 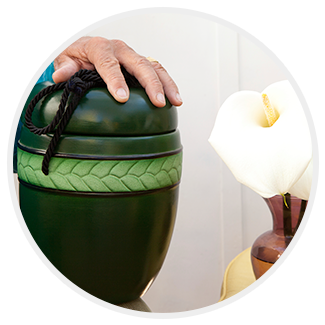 Tributes help families feel connected to their loved one, serves as a focus for their memory, and provides a private space for reflection and peace. It can also serve as a location for family and friends to commemorate important occasions, making it easier to cope on meaningful dates like birthdays or anniversaries. As the years pass, a permanent memorial becomes a link to the past for younger generations who may not have had the opportunity to meet the departed loved one during their lifetime.